Super Stickman Golf 3 is packed full of new courses, power ups, collectable cards, game modes, multiplayer madness and a ton of new surprises for you to discover. It’s a new spin on a classic game! Master the 20 new courses on your own or square off against your friends and players from all over the world in one of the many multiplayer modes. 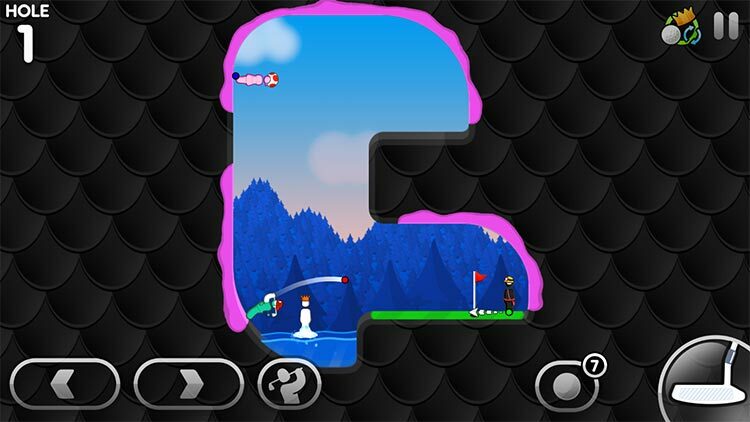 Be it turn-based play or real-time race mode, Super Stickman Golf 3 has enough content to keep you playing for years! Collect all the cards and change the way you play. You know you are the best golfer around, so prove it by unlocking all the characters, hats, ball trails and more. 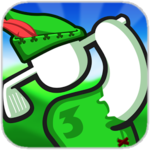 Super Stickman Golf 3 is a unique blend of golfing mixed with a two-dimensional side-view perspective, with the end result playing quite a bit more like a single-player puzzle-driven version of Worms than a golfing simulator. This is a brilliant jumping on place for Noodlecake’s ridiculous golfing franchise, and if you’ve ever glanced at the other games and wondered if they were for you, then this should be the title that finally pushes you to take the plunge. It’s the sort of experience that will leave you with a smile on your face, and sometimes that’s all you can ask for. The spin mechanic is really a fantastic addition to the game in both little and big ways. But otherwise, this game is just a refinement and iteration on a formula that works well, and bringing it back to the forefront after 3 years is more than welcome. I remember the great times I had with all of the games in the Stickman Golf series, and Super Stickman Golf 3 has hooked me just as all the previous games once did. 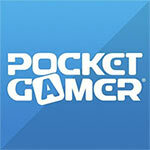 This game is a true mobile gaming classic and is a must-download. The third edition is virtually flawless with the only possible complaint being that it’s quite similar to Super Stickman Golf 2. That isn’t necessarily a bad thing, though it would be nice to see more new course mechanics rather than seeing more portals, magnets, and sticky surfaces. No matter how you look at Super Stickman Golf 3, it’s one of the best iOS games around that nails every aspect. 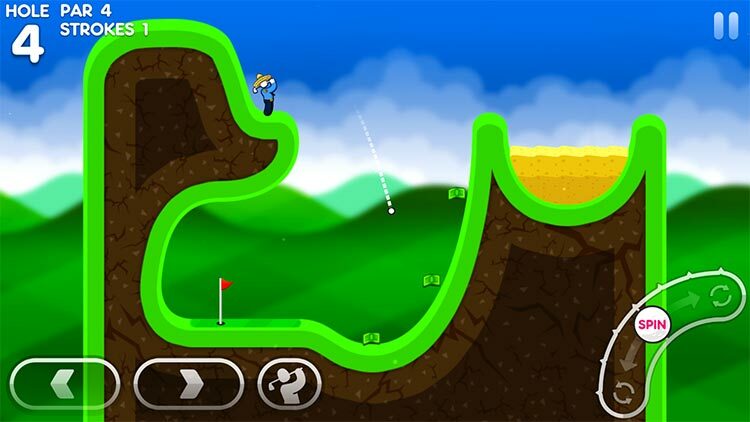 Super Stickman Golf 3 is an absolute must have that is a true hole in one. Super Stickman Golf 3 is a nearly flawless mobile title. Sure it has the free-to-play components, and you’ll want to use your ball power-ups a lot more towards the end courses (and that’s how they’ll get your money), but you may end up feeling like it's worth it -- if nothing else to reward Noodlecake Studios for a job well done. 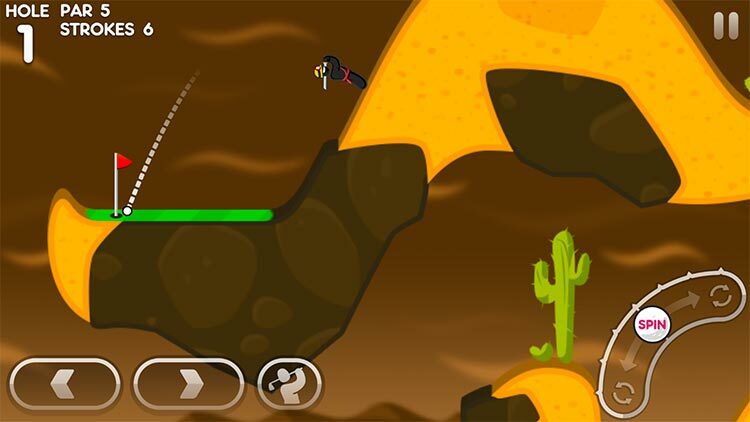 Super Stickman Golf 3 is one of the best mobile sports gaming experiences you can have today. I highly recommend checking out Super Stickman Golf 3 if you were a fan of the other two games or just love a fun physics-based golf puzzle game. 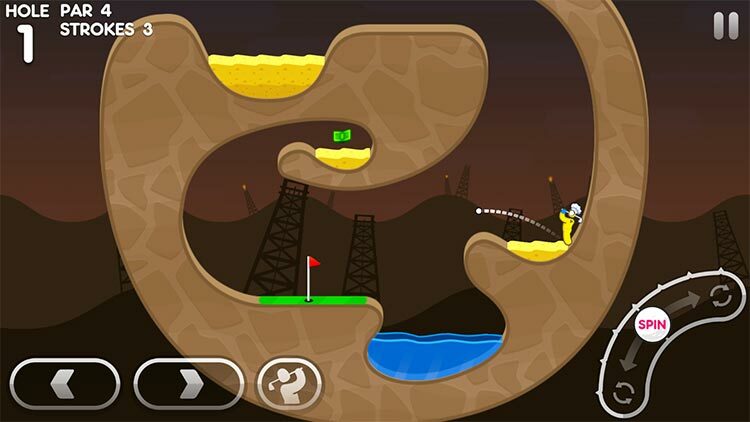 Super Stickman Golf 3 features very easy to pick-up gameplay, even if you’re not a golf fan. On-screen controls are quite easy to learn and are very intuitive. The sound definitely makes you feel like you’re playing a classic game thanks to its delightful jingle. There’s also online multiplayer. Certain power-ups are available for a cost, making this game a free to play but pay to win game. 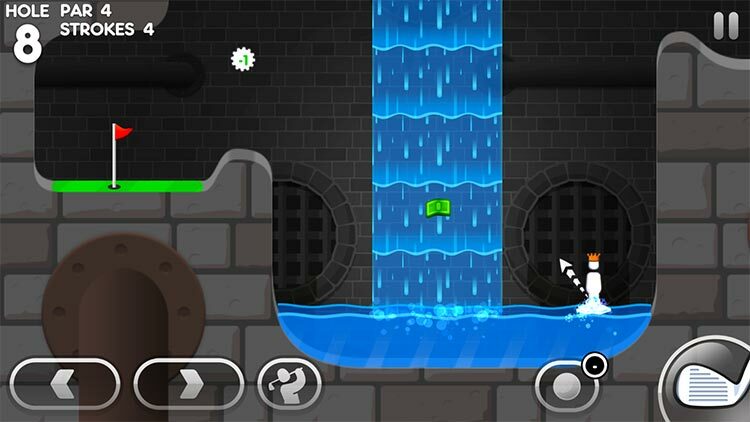 While the game is fun overall, it’s not that much different from other games in the Super Stickman series. Super Stickman Golf 3 is one of the best mobile games I've played this year. It takes the simplicity and fun-loving nature of its predecessors and enriches it with greater depth and substance. A truly fine arcade experience that will keep you coming back days, weeks, months, maybe even years later. Super Stickman Golf 3 presenta la misma estructura que las app anteriores, pero las adereza con un multijugador más depurado, veinte niveles distintos, nuevos power-ups y un buen número de desafíos que nos abrirán la puerta a decenas de objetos por personalizar. Diseñada para aprovechar la pantalla táctil y sus cualidades, y con una jugabilidad directa, Super Stickman Golf 3 es una de las aplicaciones gratuitas que hay que probar este verano si se dispone de un dispositivo iOS o Android. Super Stickman Golf 3 non soltanto passa alla formula free to play (guadagnandone in accessibilità ma perdendo un po' di bilanciamento in multiplayer) ma soprattutto prende tutti gli elementi che avevano fatto la fortuna dei due precedenti episodi e li migliora sotto praticamente ogni aspetto: il risultato è un gioco immediato e divertente, capace di regalare una notevole profondità a chi volesse impegnarsi per gli hi-score e con materiale sufficiente a tenere impegnati molto a lungo.